The Dominican Sisters of Mary, Mother of the Eucharist received an outpouring of affection from across the globe following the release of their 2013 Billboard chart-topping album, „Mater Eucharistiae“. 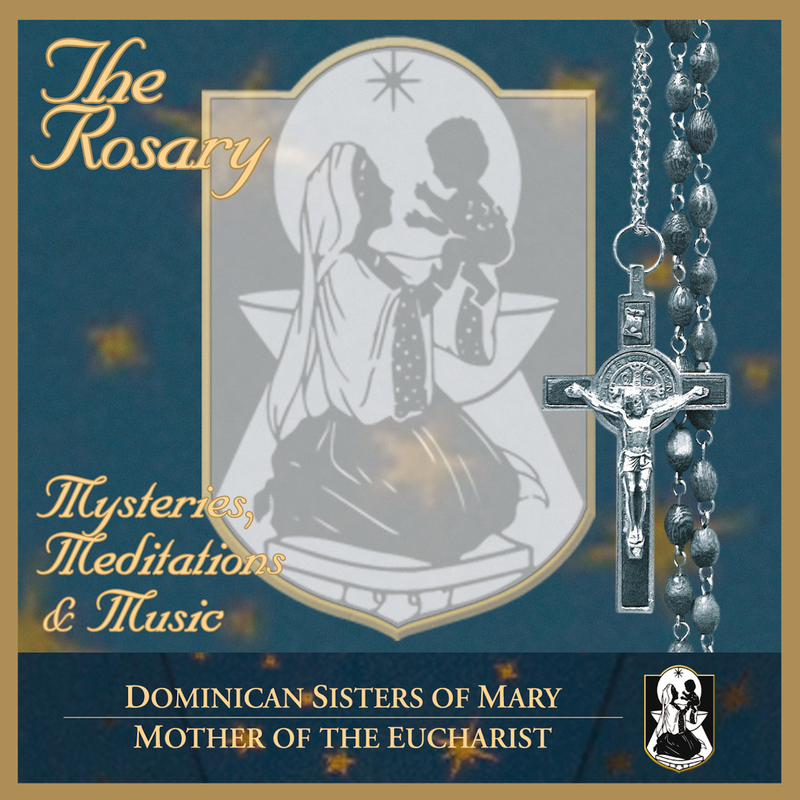 The Sisters return with a new offering from their community entitled „The Rosary- Mysteries, Meditations & Music“. The album will transport you back to the Dominican Sisters of Mary’s Ann Arbor chapel and help you experience their beautiful and pure renditions of the spoken prayer of the Rosary, as well as their own original meditations, set to their own sacred music. 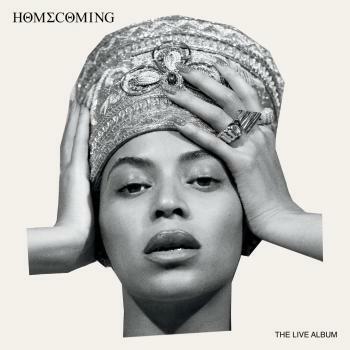 The recording also will feature three newly recorded tracks and some original compositions and arrangements by the Sisters themselves. “In keeping with our deeply held desire to share the beauty of Christ through Mary, we were thrilled to join forces with the very special Dominican Sisters of Mary to release this incredible offering of the various prayers of The Rosary, including an exact ‘how to,’ as well as original meditations and music from the Sisters,” said Kevin Fitzgibbons co-founder De Montfort Music.